The Ontario government will address the issue of shoring up consumer confidence in the financial advisory business, the government announced Thursday in its fall fiscal update. An expert panel struck by the previous government recommended a number of reforms in this area, including establishing a specific regulatory framework for financial planning and financial advice, introducing a statutory best interest duty, and clearing up consumer confusion by regulating the use of the title of financial planner. 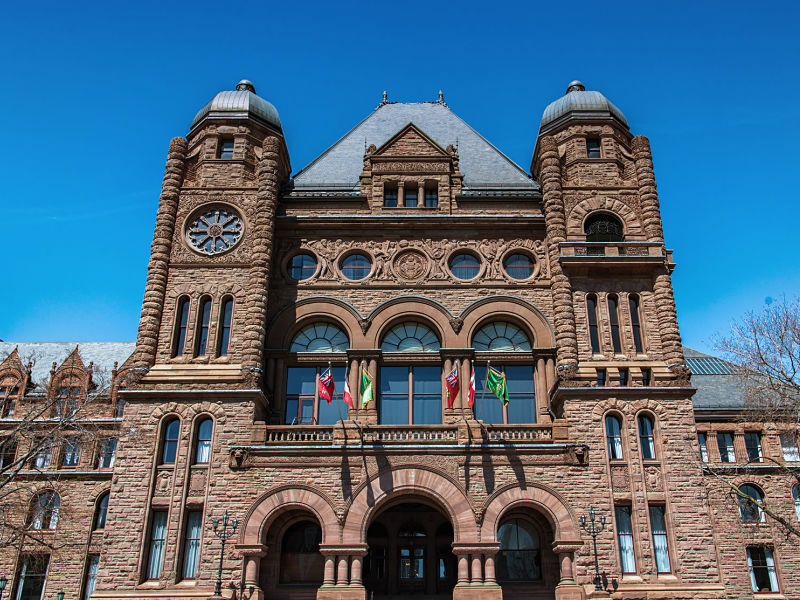 In its fall fiscal update, Ontario’s new Conservative government noted the longstanding concern about the lack of consistent regulatory oversight of financial planners and advisors. Additionally, the government voiced its support for a long-delayed plan to create a co-operative federal-provincial regulatory authority in the securities sector. 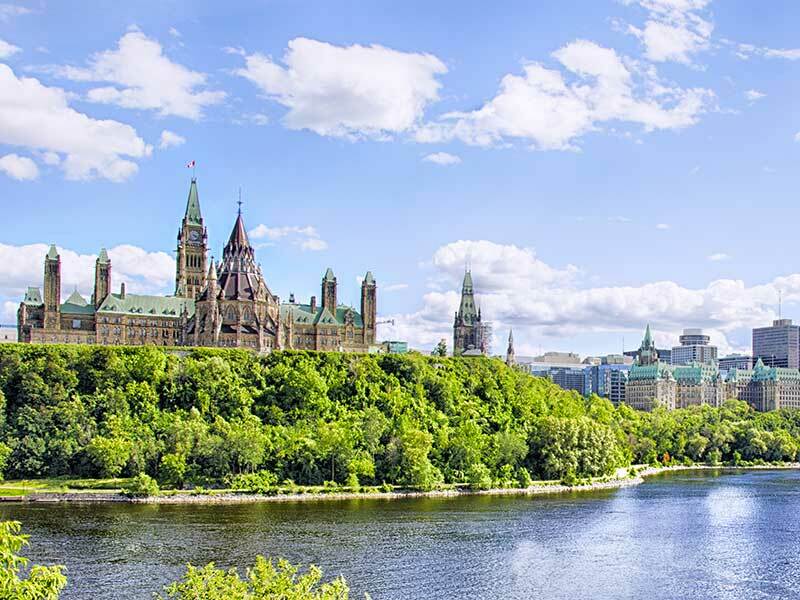 Last week, the Supreme Court of Canada ruled that the proposed Capital Markets Regulatory Authority is constitutional, clearing a key legal obstacle. As well, the government plans to amend Ontario’s securities legislation to enable the regulation of financial benchmarks in Canada. 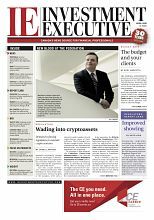 “Ensuring that these benchmarks are subject to internationally recognized rules will provide more confidence for investors and businesses as they engage in the province’s capital markets, and help Ontario and Canada compete in the global economy,” it says. 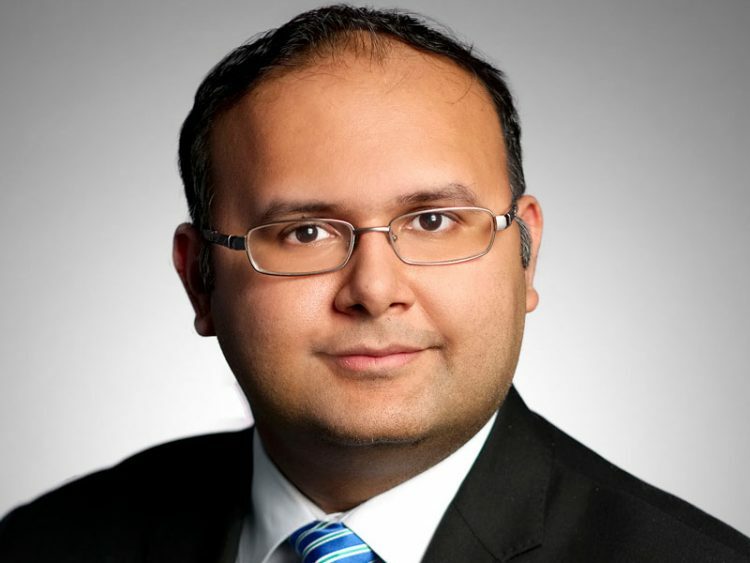 The government also voiced its support for the planned new provincial financial regulator, the Financial Services Regulatory Authority of Ontario (FSRA). “The government is working with FSRA on a plan to make it fully operational, with a focus on reducing red tape and finding more efficient and effective ways to deliver regulatory services,” the government says in the update. It is also introducing legislative amendments to enable the amalgamation of the Deposit Insurance Corp. of Ontario with FSRA. “The amalgamation of these entities would simplify the regulatory landscape by establishing one regulator for non-securities-related financial services in Ontario, while maintaining the sector specific expertise to regulate effectively,” the government says.